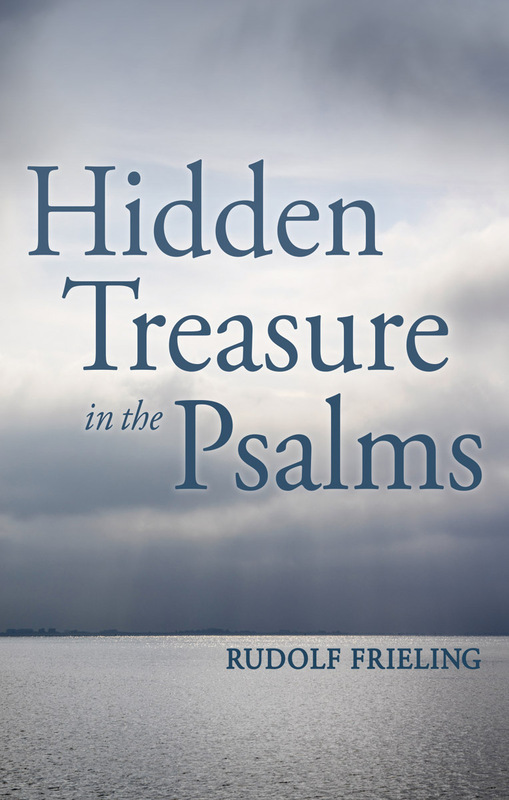 An authoritative study which restores the inspiration and wisdom of this beautiful poetry. The Psalms of the Old Testament are a wonderful source of inspiration and wisdom which rank alongside the poetry of Homer, Dante, Shakespeare and Goethe. Successive translations and association with outdated doctrines have, however, caused much of their original value to be lost. 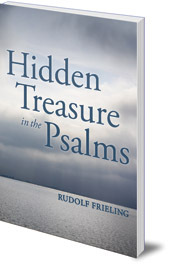 In this authoritative book, Rudolf Frieling demonstrates a unique gift for uncovering these hidden treasures, and presenting them afresh. His scholarly grasp of the original Hebrew language, and his profound sense of the mystical and even occult significance of the sacred poetry makes these studies a unique guide to one of the most beautiful books of the Old Testament.